America for 24 years. This diversification helps ensure year round availability and consistent quality. These growers have proven to have an ethical approach to business and go the extra mile for our customers. 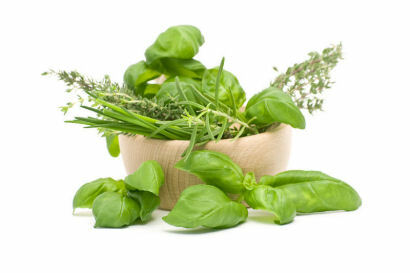 We do all we can to deliver our herbs on time and in good condition. Available in Pounds, Dozens, Retail Clamshells and Bulk.